In twelve years Argentina’s exports grew from US$ 37 million FOB (including bulk) in 2003 to US$ 934 million FOB in 2015. 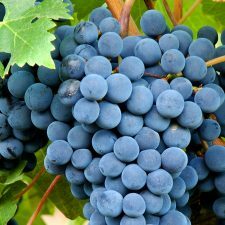 The MALBEC phenomenon and a competitive exchange rate largely explain this, but the interest of consumers in the United States, Canada, Brazil or UK was also key to export success. 2. The most famous critics discover Argentina. 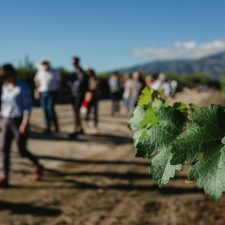 Both Steve Tanzer (Vinous) and Robert Parker (The Wine Advocate) among others, focused their attention on what was happening in our country. 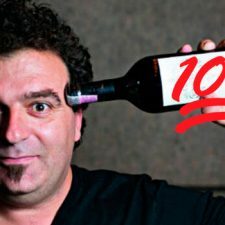 In fact, when the latter wrote his 12 predictions in the 2006 edition of Food & Wine Magazine, he predicted that Malbec would be “the next big varietal” in the world. And he wasn’t wrong! 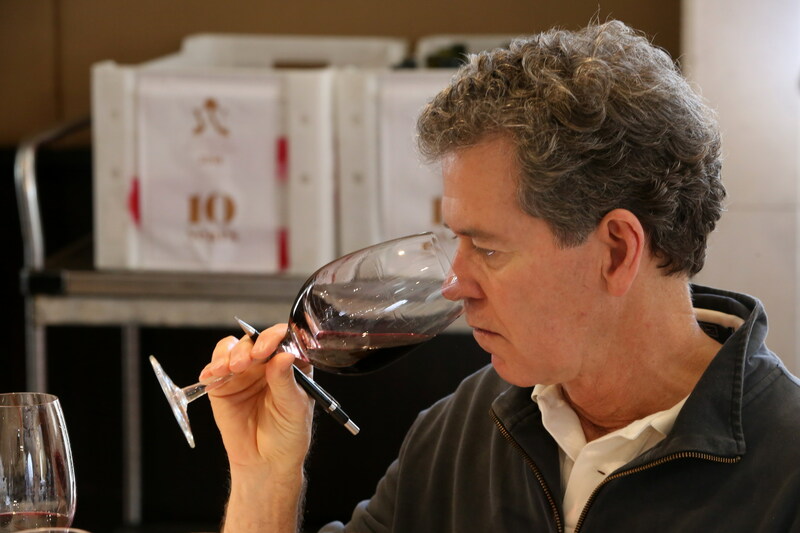 And when Luis Gutiérrez, in charge of tasting and rating Argentine, Chilean and Spanish wines for Wine Advocate presented his 2015 report, Argentina scored above 90 points. 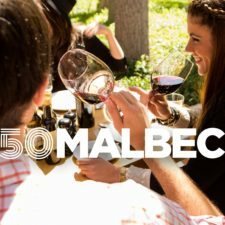 In fact, more than 170 labels out of 403, obtained 93+ points, contributing to the good image that Argentine wine was already demonstrating. 3. Foreign investment bursts onto the scene. 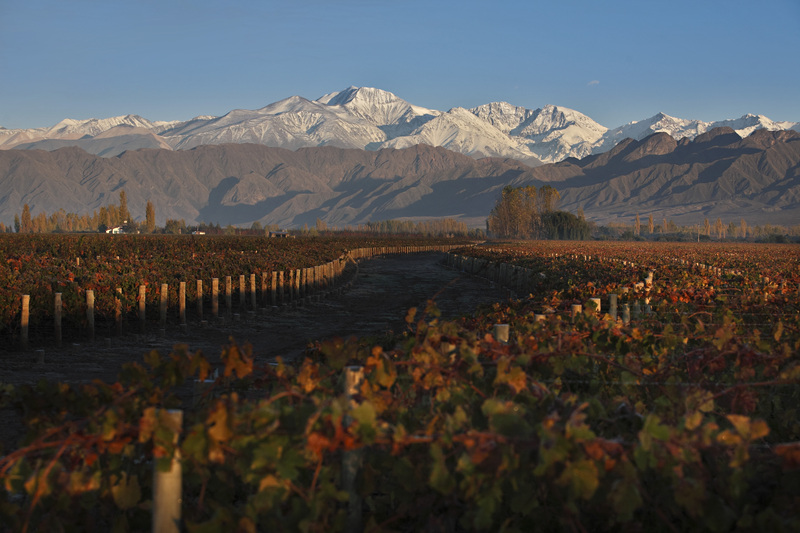 More than 100 major foreign wineries invested US$ 1.6 billion over a ten-year period, modernising the industry and installing new practices and styles. 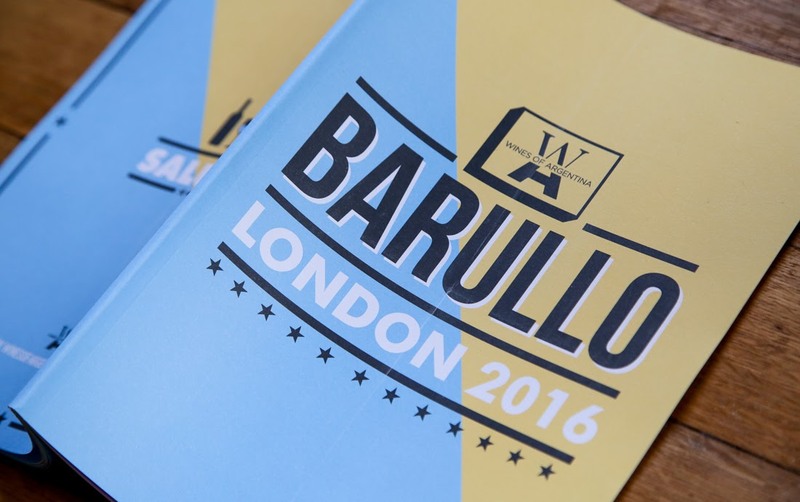 At least six of the most renowned “Flying Winemakers” or wine experts (Michel Rolland, Roberto Cipresso, Atilio Pagli, Alberto Antonini, Paul Hobbs, Nick Goldschmidt) advise over 150 wineries and have helped to uncover the potential of the industry. 5. The terroir and history. 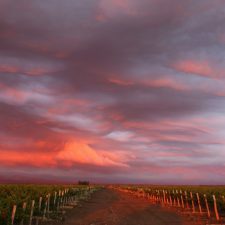 The exceptional conditions of production that Argentina has thanks to a unique “terroir”, along with more than 150 years of winemaking tradition, the emergence of a new generation of winemakers and agronomists, soil and climate studies and the discovery of new zones, have provided solidity to the topic of diversity. 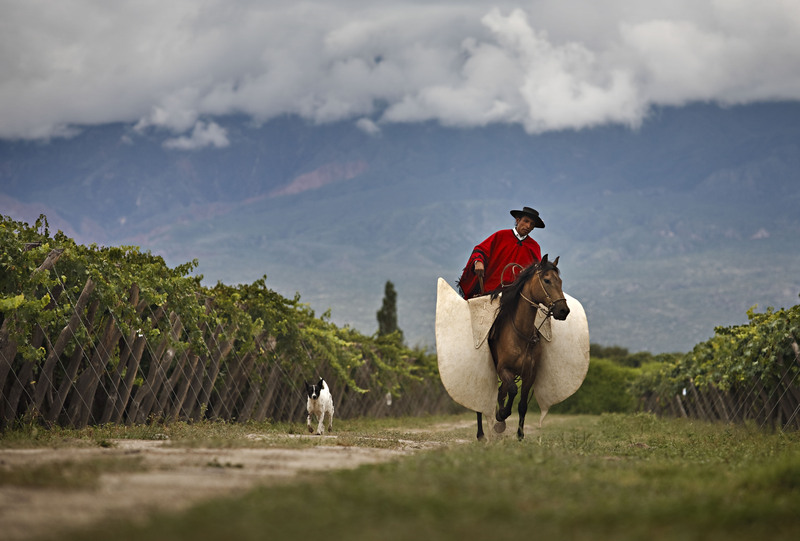 The creation of the 2020 Strategic Wine Plan by COVIAR, WofA and private companies have come together to further promote the brand “Vino Argentino”, through communication campaigns, fairs and international events. 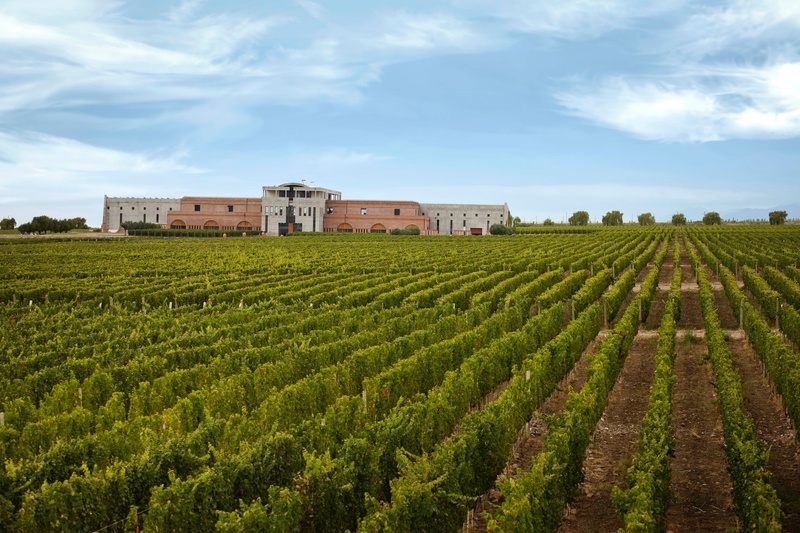 The main wine producing province has positioned itself globally, marking the way for the rest of the regions. 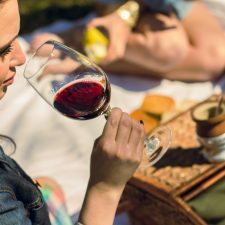 It was named as one of the 8 Great Wine Capitals of the World and hosted the Sommelierie International in 2016: the 15th edition of the World of Sommeliers organised by ASI (International Association Of Sommeliers). 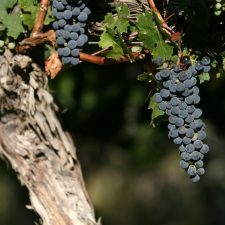 Although there are many challenges facing Argentina, the future objectives proposed by WofA are aimed at: maintaining what has already been achieved, incorporating the new generation of professionals to help consolidate the message of quality and personality of Argentine wine and realising the value the wine industry contributes to the development of the community and above all, continuing to fly the banner of Malbec and the great diversity of regions and styles.